On Monday morning, July 24 2017, FEmnFEST, a new Minnesota music festival, put tickets on sale and made their first entertainment announcement. FEmnFEST, taking place at the Food Farm Barn in Wrenshall MN from Sept 15-17, features women-identified performers, feminist workshops, women-owned business vendors, and women-identified artist installations.  FEmnFEST is a nonprofit sponsored initiative of Zeitgeist Center for Arts and Community, and has the following sponsors already on board: Explore Minnesota, City Girl Coffee Co, Planned Parenthood, and more. There is still room for more supporters. With the launch of tickets, the festival organizers are offering a $10 off Weekend Pass Promotion for the first two weeks.